Dr. Ostrow completed his undergraduate education at the University of Minnesota. He also earned his medical degree from the University of Minnesota. He did post-graduate work at the University of Illinois and the University of California at Los Angeles. His ophthalmology residency was completed at the University of Minnesota. 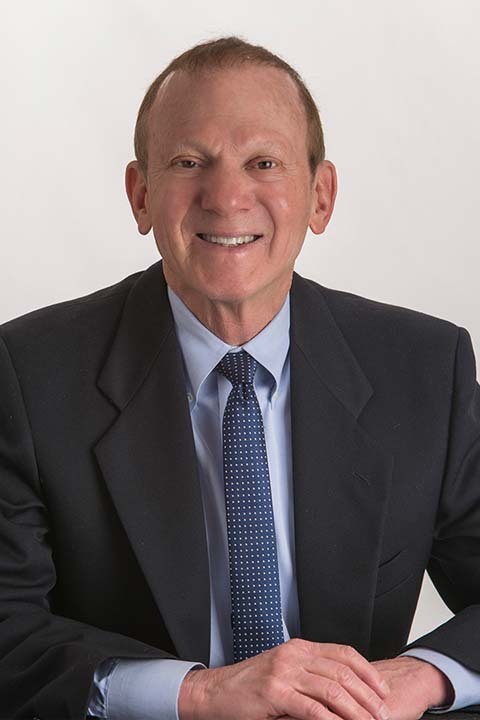 Dr. Ostrow has been in the practice of Ophthalmology for over 35 years. He is the founding partner of West Metro Ophthalmology, PA and one of the founding associates of the Phillips Eye Institute. Dr. Ostrow is a board certified ophthalmologist. He belongs to the American Academy of Ophthalmology, the American Society of Cataract and Refractive Surgery, and the Wilderness Medical Society. Dr. Ostrow’s interests are advanced cataract and lens implant surgery, corneal surgery, and general ophthalmology. Dr. Ostrow is married, has one son and two grandchildren. Dr. Ostrow enjoys skiing, hiking, biking and other outdoor activities. He and his wife love to travel and participate in medical trips abroad to areas of need.